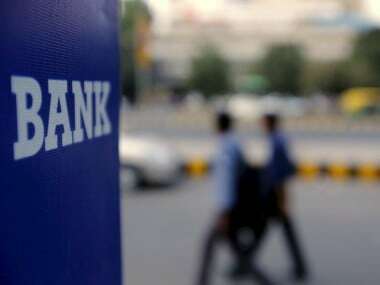 New Delhi: Moody's Investors Service on Thursday said the government's Rs 2.11 lakh crore capital infusion in PSU banks would narrow the gap between the capital profiles of public and private sector banks. Besides, gross non-performing assets (NPAs) could peak in current fiscal, but elevated levels of provisioning on these NPAs will continue to negatively affect the banks during fiscals 2018 and 2019, Moody's Indian affiliate ICRA said. 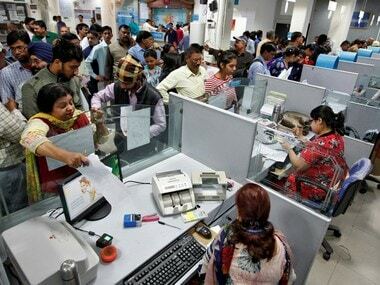 "The gap between the capital profiles of Indian public and private sector banks is expected to narrow following the government's announced Rs 2.1 lakh crore ($32 billion) recapitalisation plan for the public sector banks, which are financially weaker entities," Moody's said in a statement. 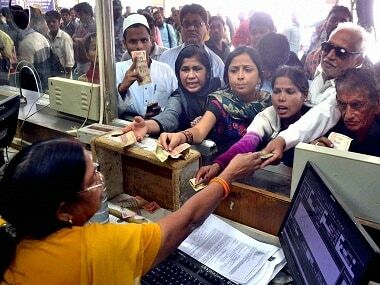 The government in October last year announced plans to infuse Rs 2.11 lakh crore into PSU banks over the next two years. 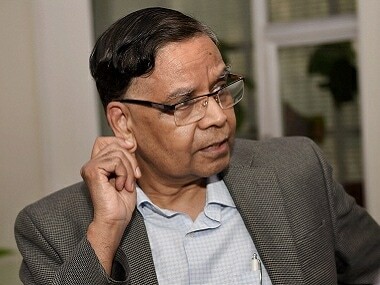 Of this, Rs 1.35 lakh crore would be infused through issue of recapitalisation bonds and remaining Rs 58,000 crore through government stake dilution. 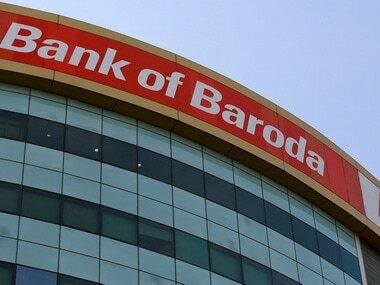 "The capital infusion will also help public sector banks build their provisioning coverage ratios as they will be able to allocate much of their operating profits towards loan-loss provisioning without having to worry about the impact on their capital positions," Moody's VP and Senior Analyst Alka Anbarasu said. Weak capitalisation profile is the "key credit weakness" of PSU banks when compared to their peers in the private sector, it added. As of September 2017, Tier 1 capital ratio of rated public sector banks was 8.7 percent compared to 12.2 percent for the rated private sector banks. "However, the gap is expected to narrow, given the government's recapitalisation package," Moody's said. Moody's believes that the package will facilitate the two key policy initiatives of non-performing loan (NPL) resolution and Basel III implementation. In addition, it will strengthen the government's bargaining position for pushing through some of its more fundamental reforms, such as those targeting corporate governance and industry consolidation, said the US-based agency. ICRA said while the gross NPAs are likely to peak by the end of FY2018, the negative impact arising from elevated provision levels for weak assets is likely to continue until fiscal 2019.